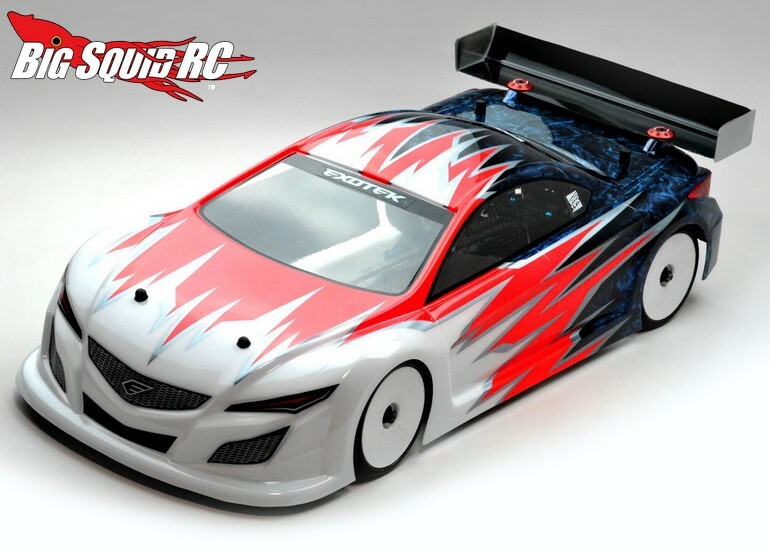 Exotek is mostly known for their high-end carbon fiber and aluminum upgrades, but now they have announced the RX2 LCG Touring Car Body. 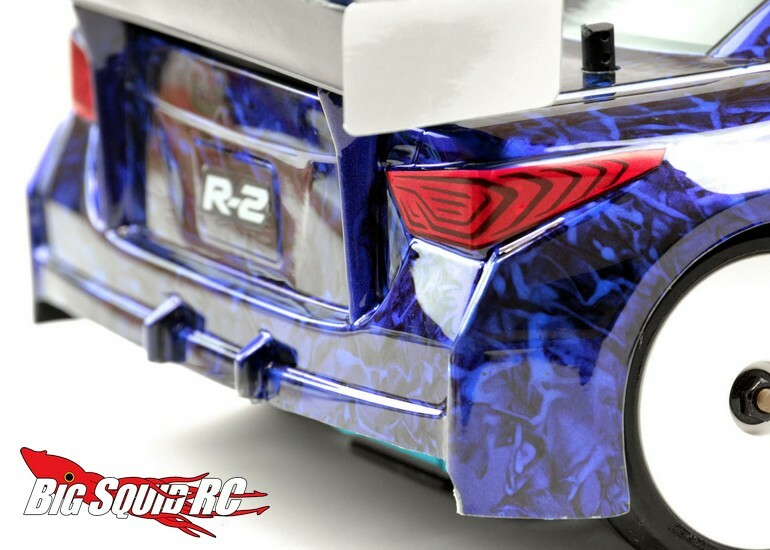 The body was designed in collaboration with Golem SuperBody to fit 190mm touring cars. 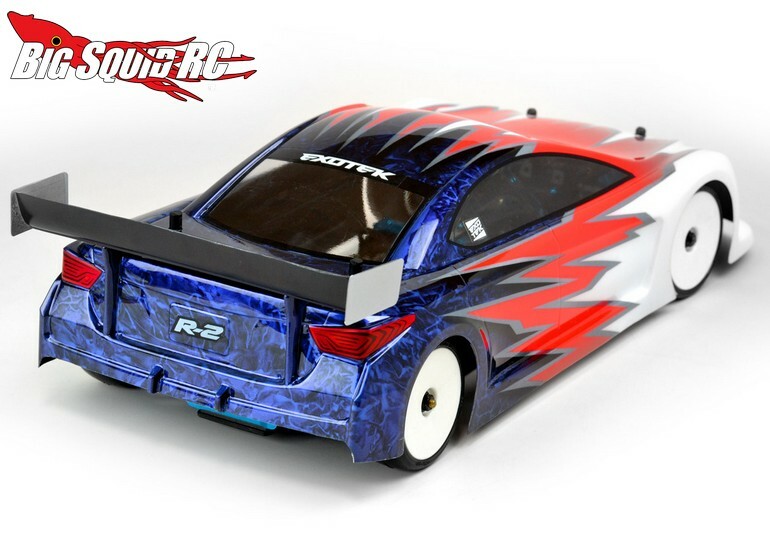 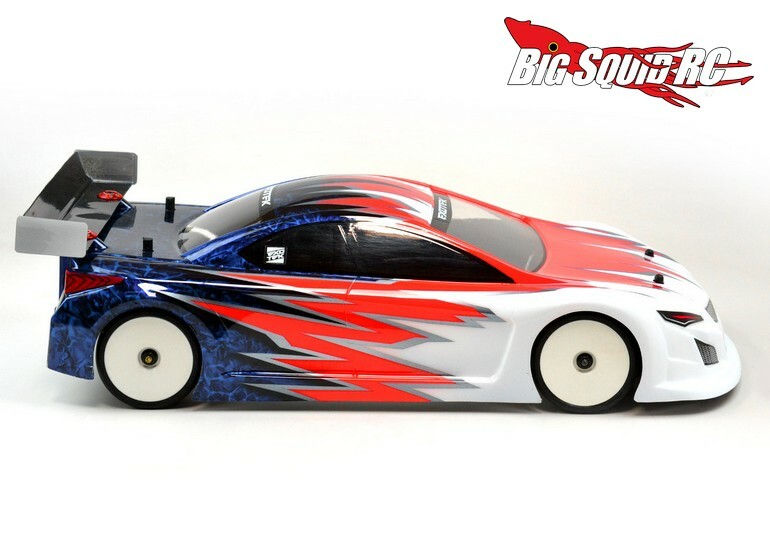 The new Exotek body is priced at $21, it has a part number of #1685, and full details can be found At This Link on Exotek’s official website. 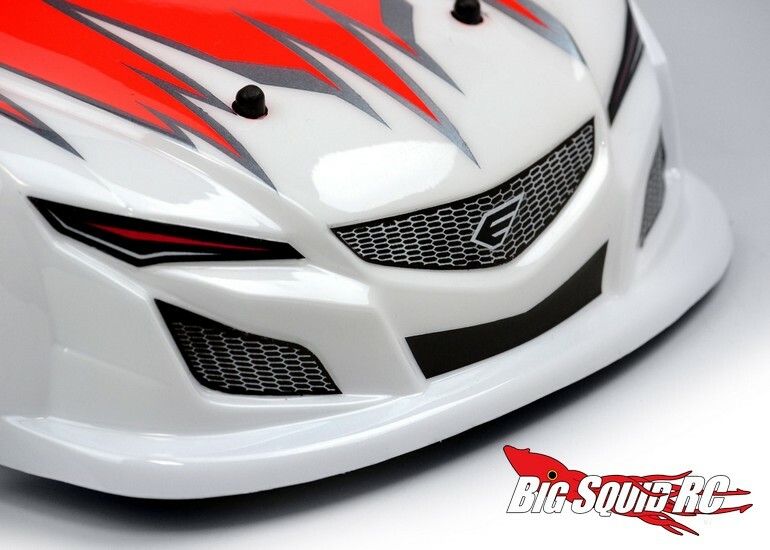 Hit This Link for more Exotek news right here on BigSquidRC.